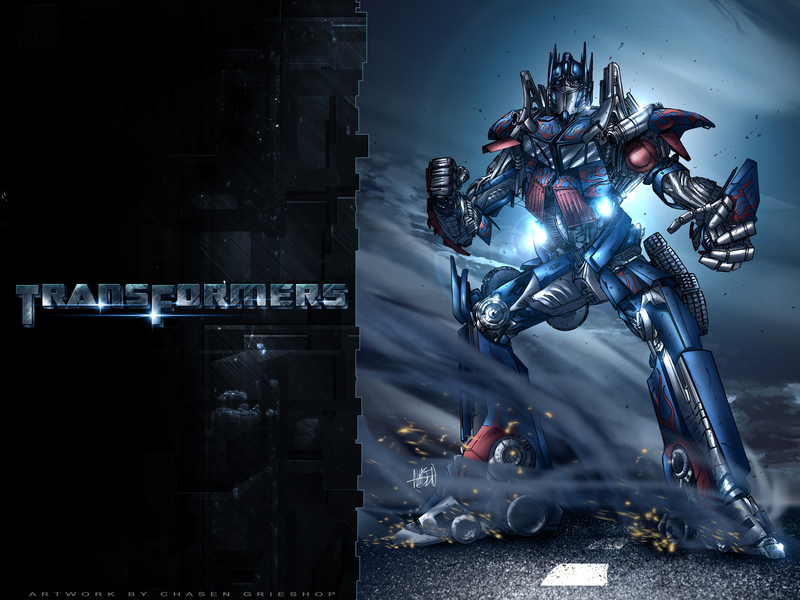 Lately everybody has been talking about the new Transformers movie. 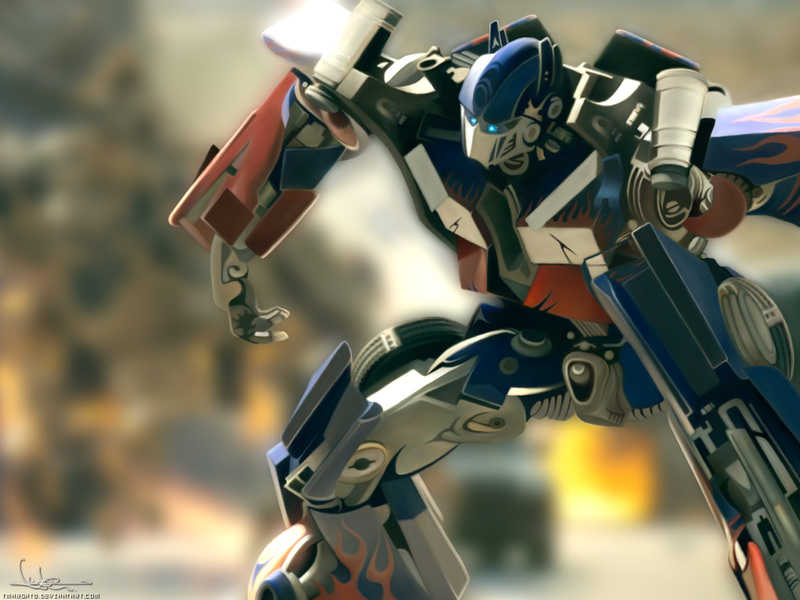 Some people loved it, others hated it... 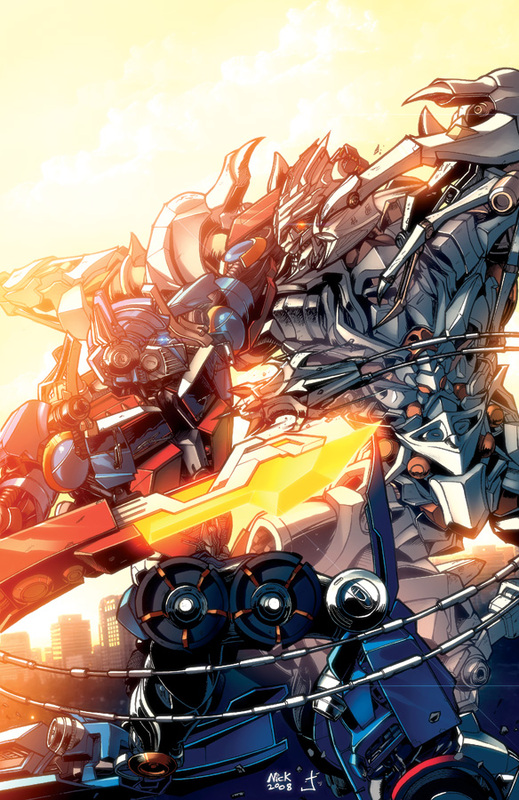 I didn't watch it, yet, but I'm sure anxious to watch it this week. 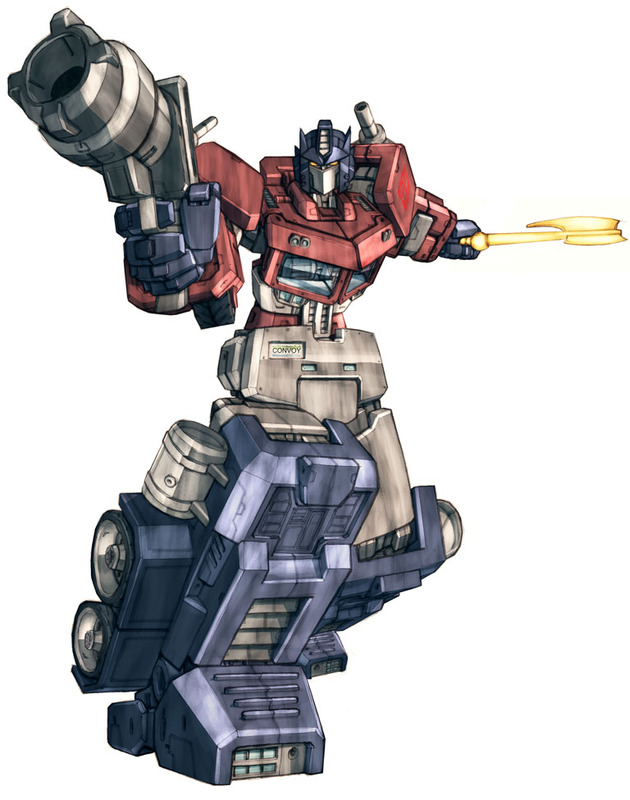 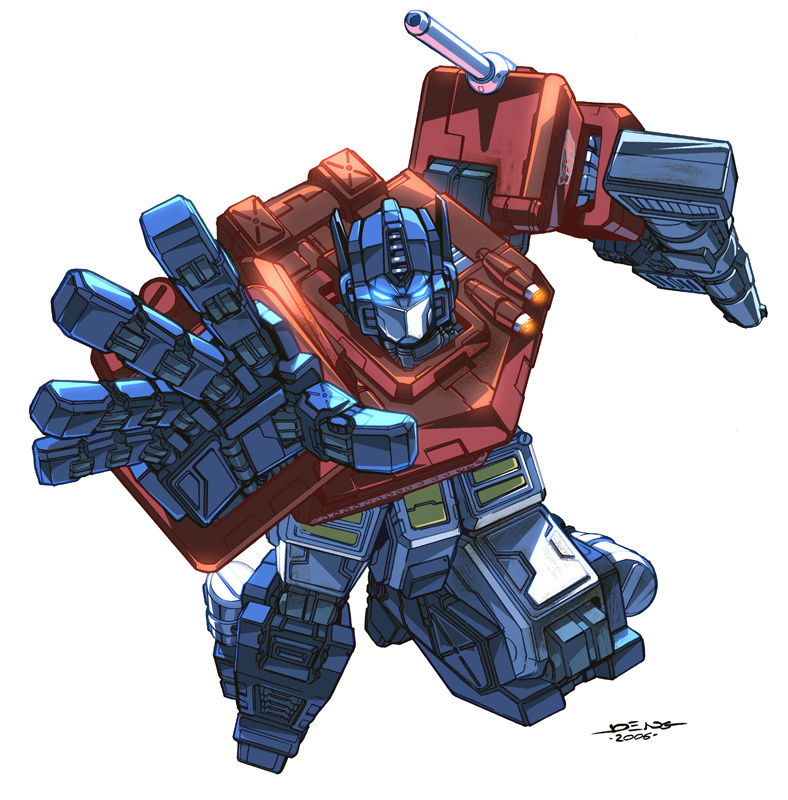 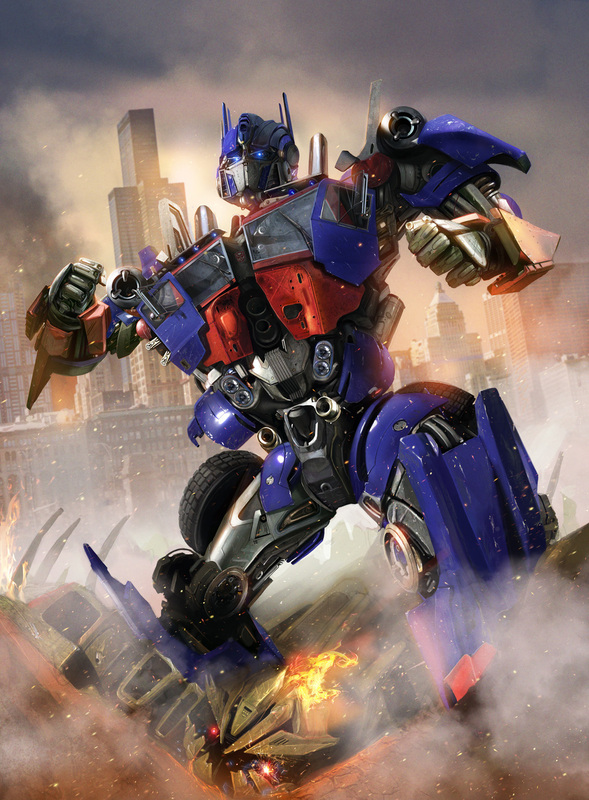 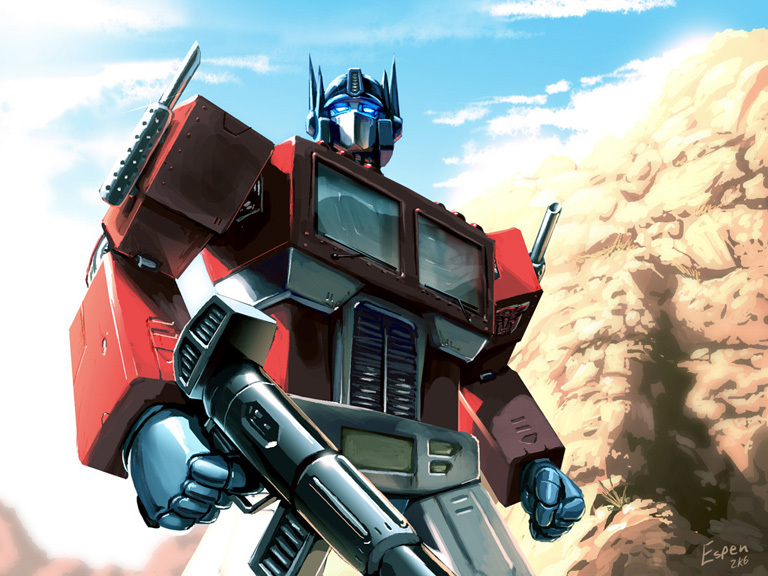 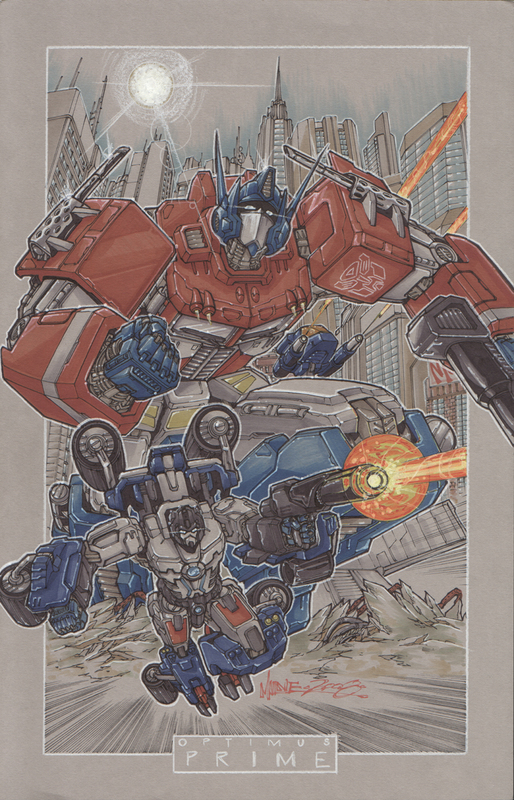 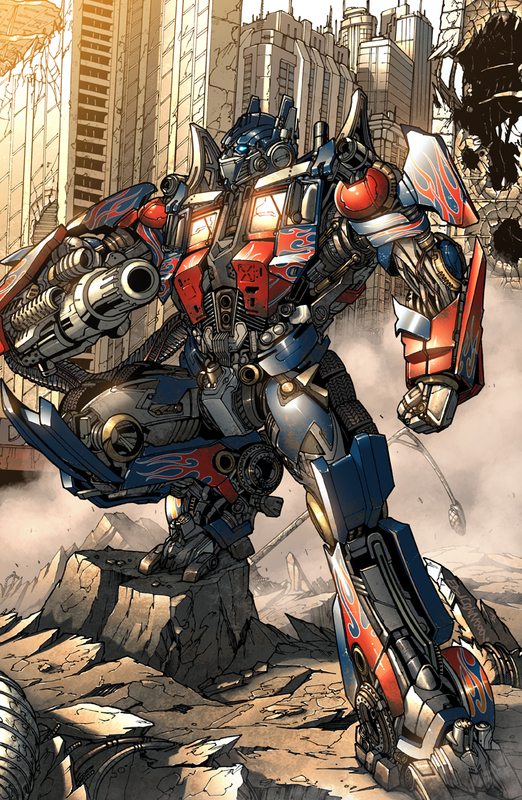 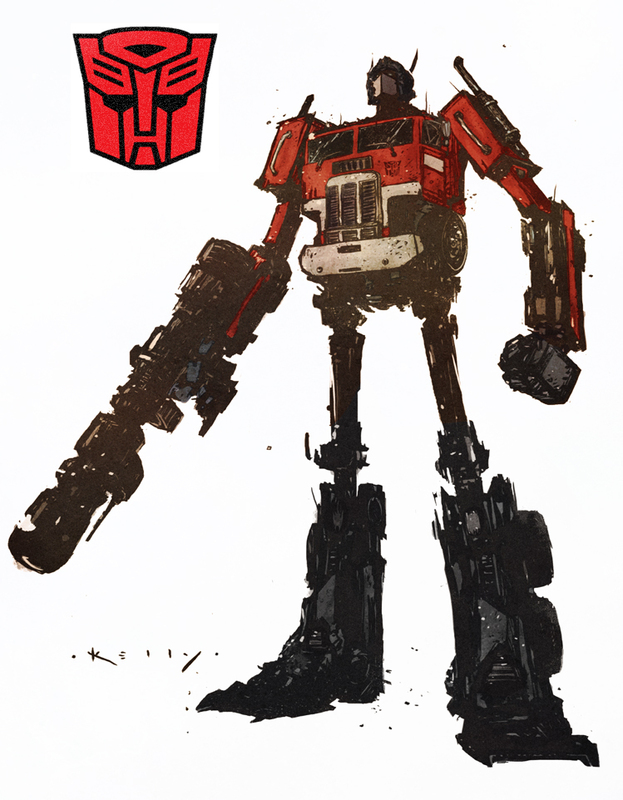 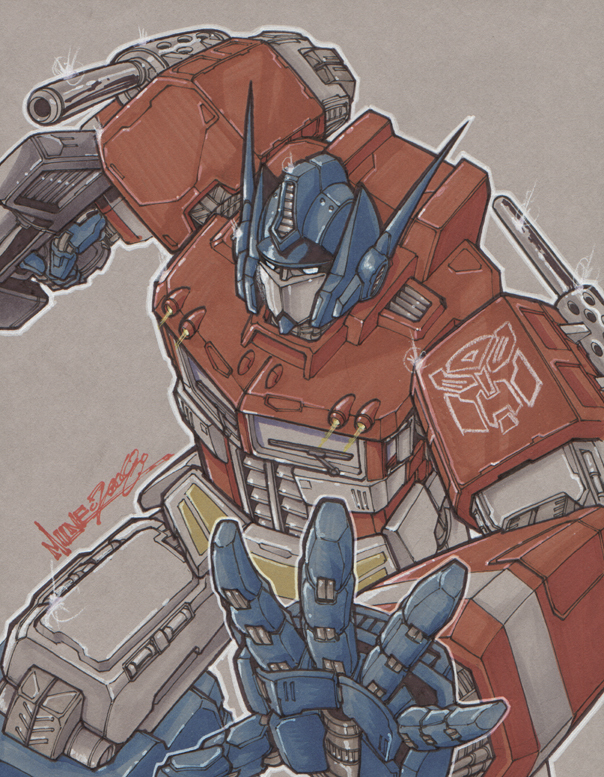 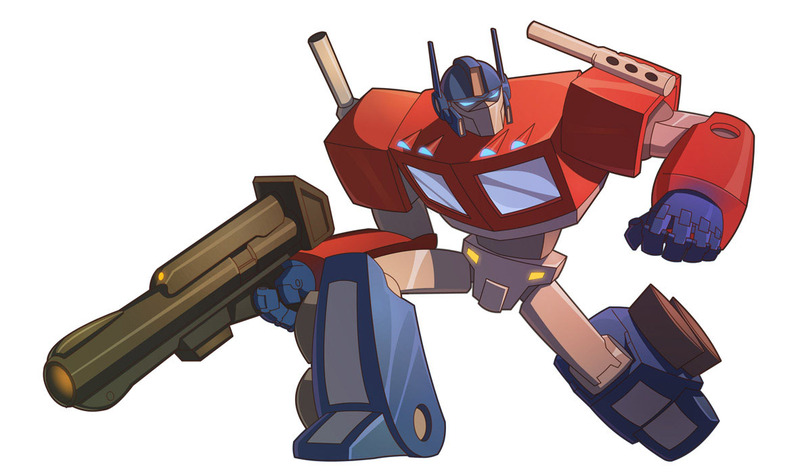 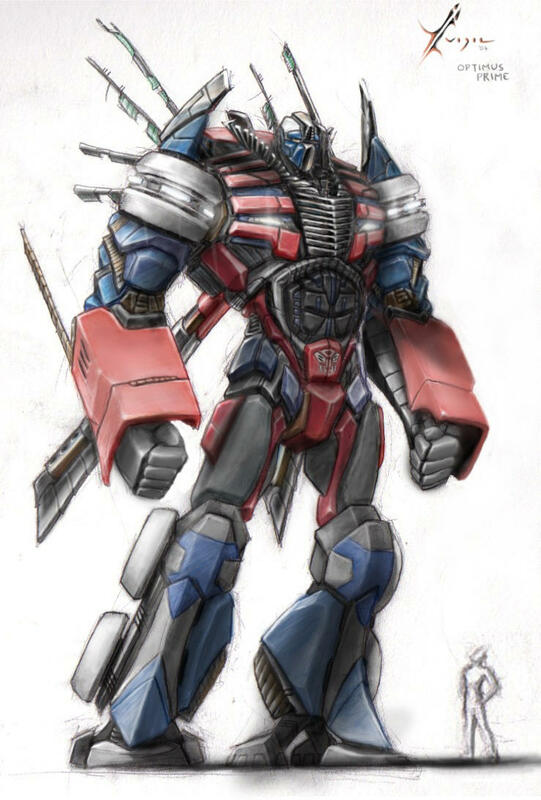 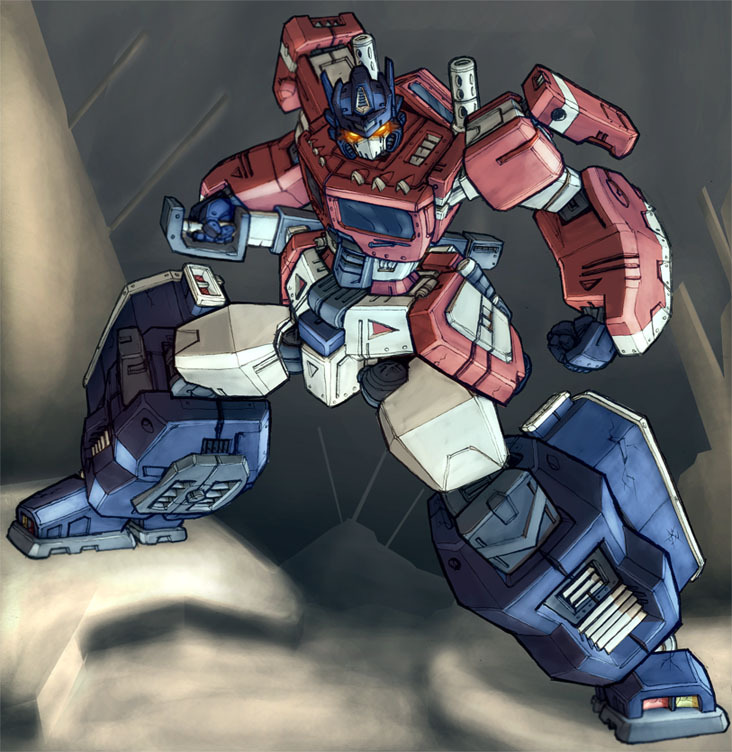 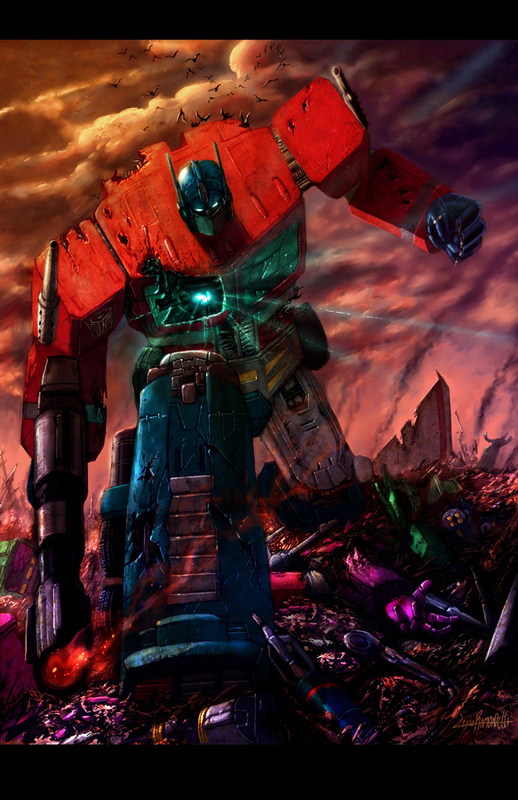 Optimus Prime is one awesome character, and he sure deserves his own post!